Think of the political divide. Republicans decry working with “the other side” as a compromise of values. In turn, Democrats seriously question the sanity and morality of those who disagree with their principles. Both sides react with disdain when anyone seeks a third way for moving forward. Consider the culture wars. One side sees evil lurking everywhere.Government, the news, schools, technology–-all are trying to poison the hearts and minds of the faithful. The other side sees the forces of corruption, corporate task masters, and institutional suppression reigning supreme, preventing people from experiencing true liberation. Think of what is now 500 years of theological division (non-Chalcedonian and Orthodox brethren aside, of course). 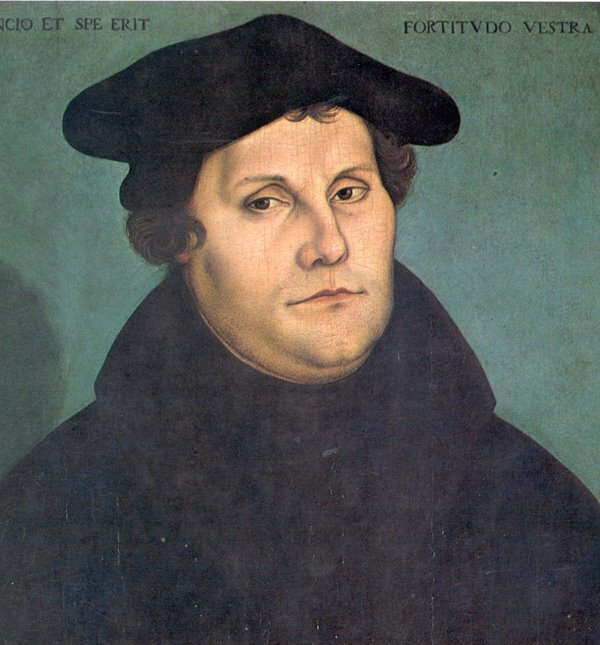 For some, the Reformation was the moment of freedom, the removal of the shackles of theological corruption, the purification of doctrine and practice, and remains a cause for great celebration. For others, the Reformation was a grave mistake, a continued blight on the landscape of Christianity, a massive embarrassment, a destruction of unity that should be mourned, not celebrated. This post is part of a proposal for approaching theology from the perspective of history. As a teacher, I am regularly asked about Bible passages and the theology they convey. Sometimes the questions are straightforward; other times, not so much. Some time back, for example, as I was innocently trying to lead our community group through Romans 8:18-30, I was asked how to interpret verses 29-30 in light of that not-at-all-discussed-among-Christians topic of Predestination and Freewill. It happens. Happy Halloween! Or Happy Reformation Day. Or Happy All Hallow’s Eve. Or maybe I should just wish you all a Happy(-ish) Monday.